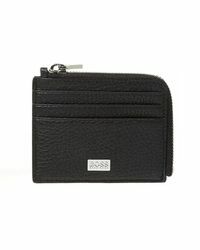 Established in 1924, Hugo Boss is the eponymous label from the German founder of the same name. 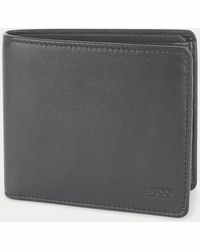 A revered brand, the fashion house remains a leading figure in the fashion industry. 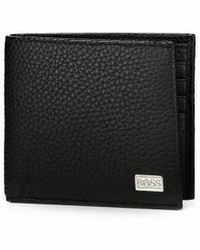 Famed for its timeless look and progressive, youthful attitude, Hugo Boss apparel will have you radiating with sleek, contemporary aesthetic. 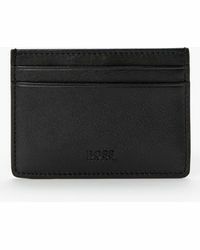 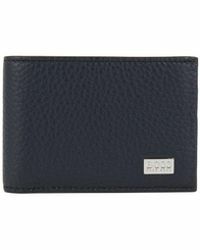 Carry and protect your essentials in style with a Hugo Boss wallet. 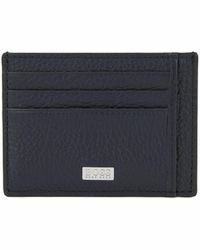 The range features items made from premium leather and boasting embossed designs and stunning finishes. 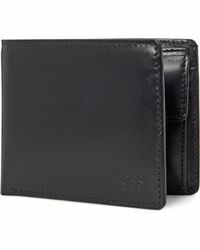 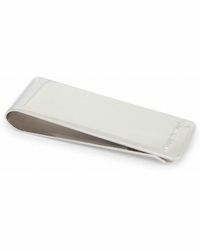 From phone cases card holders, these wallets are exquisitely crafted.